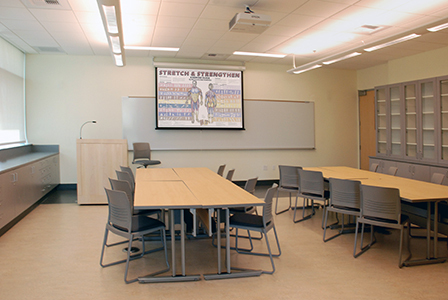 The Allied Health Center at San Diego Mesa College includes a diverse collection of health science classrooms and laboratories. 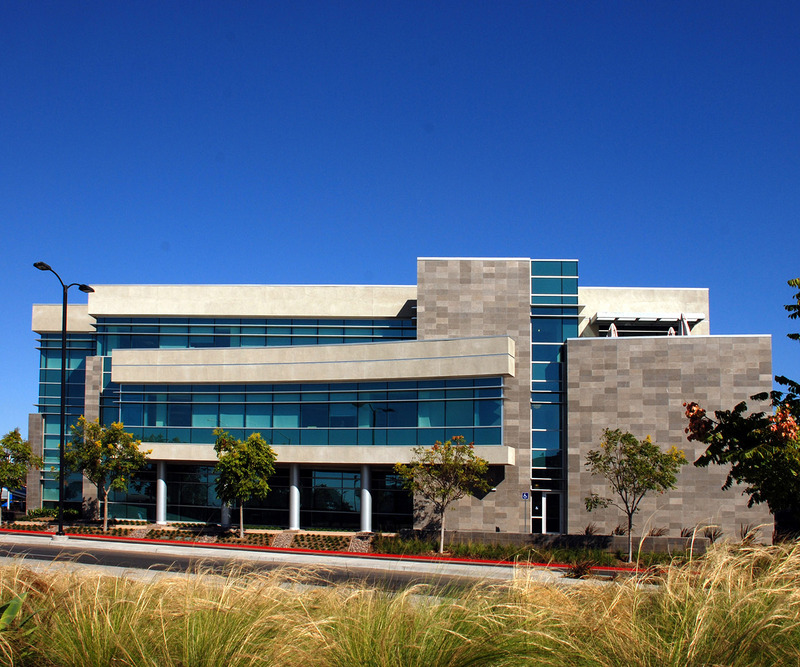 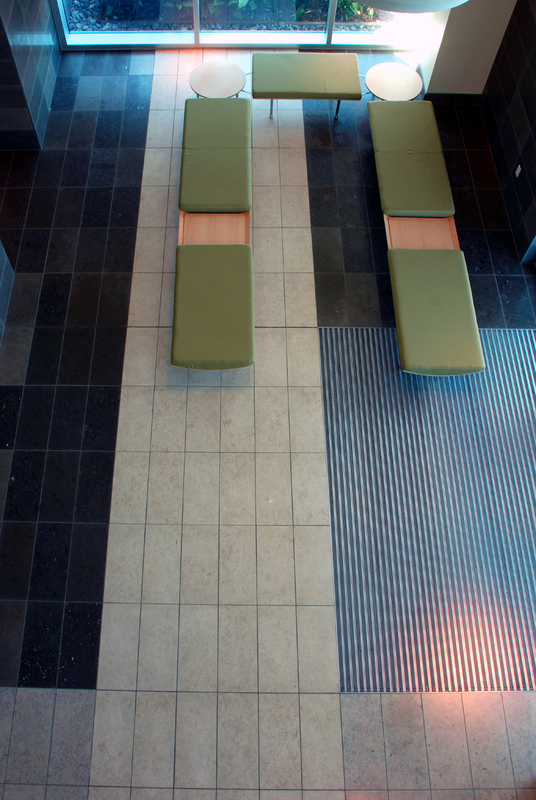 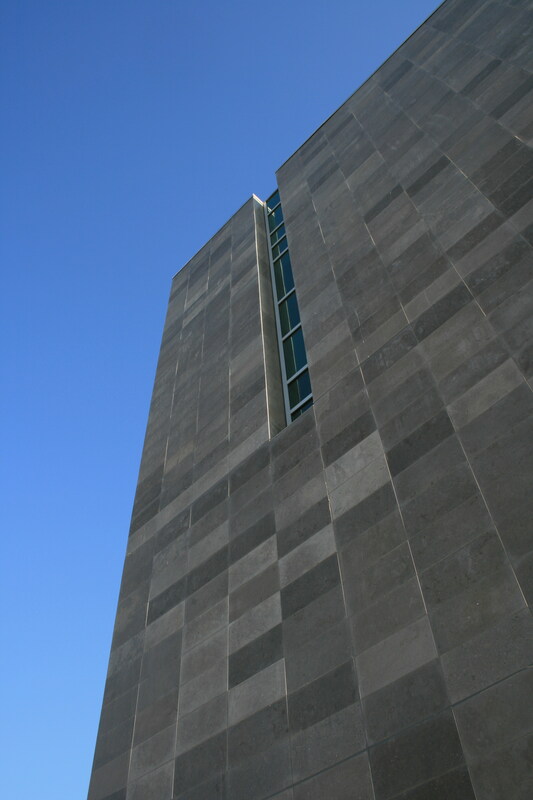 Serving as the gateway to the new east campus entrance, the state-of-the-art building redefines the existing campus architecture. 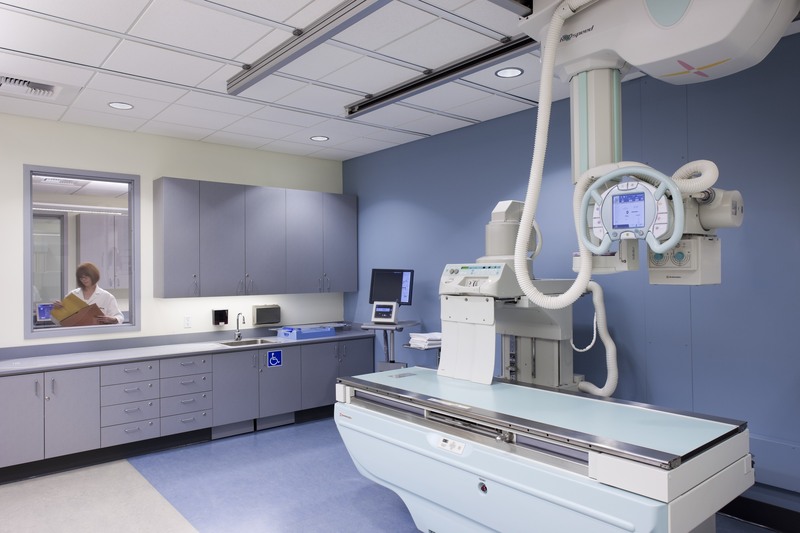 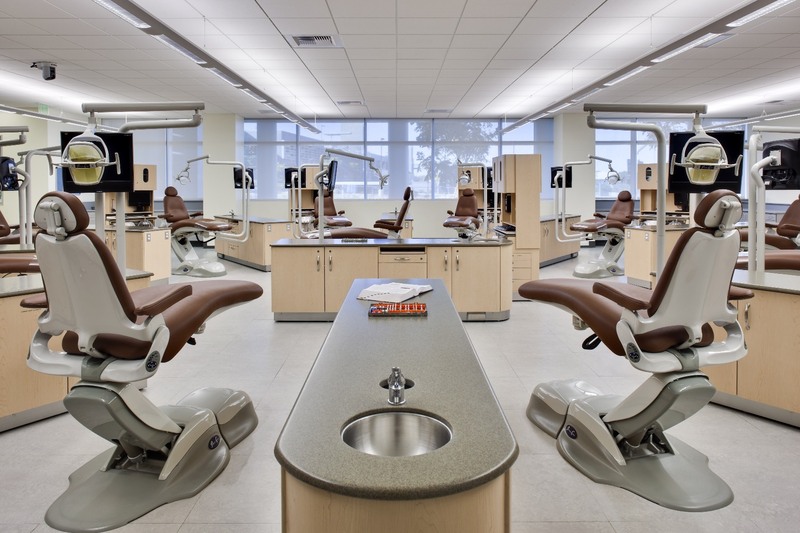 The building’s multi-use program includes clinical labs for dental, radiology, health information sciences, physical therapy, and medical assisting. 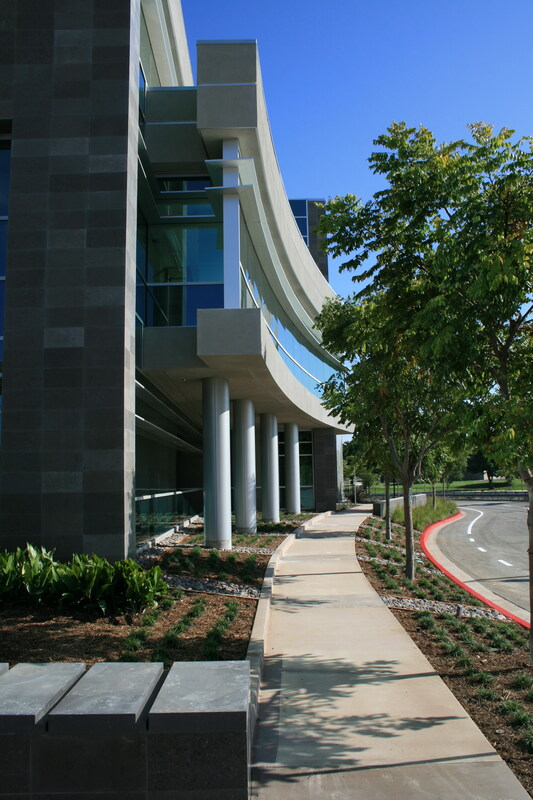 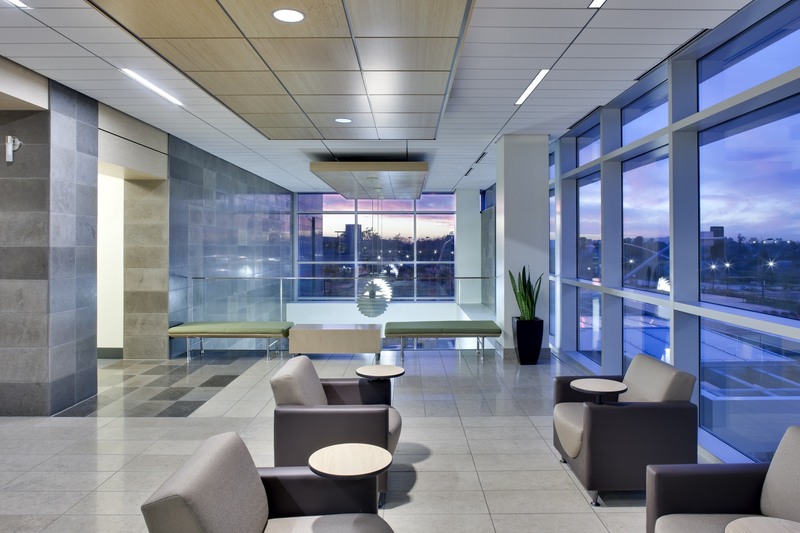 A major design element is a two-story glass-enclosed lobby space and main circulation stair, which features views down the “Grand Diagonal Paseo”.